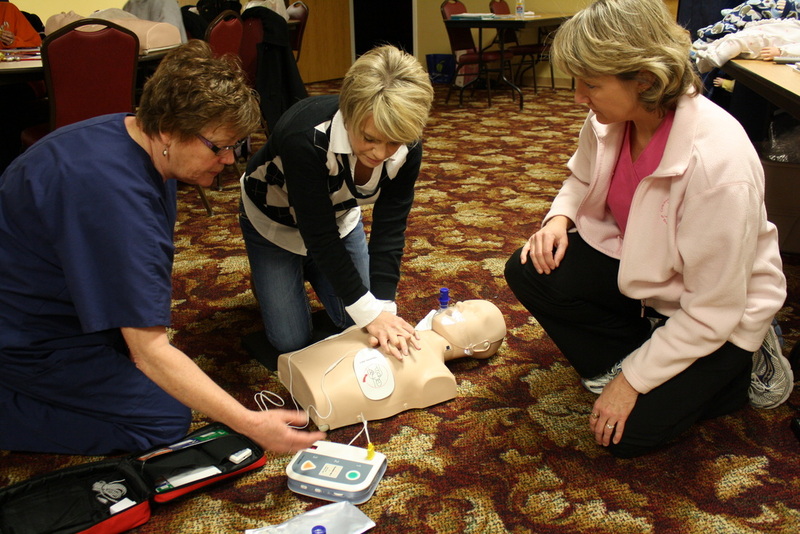 This Heartsaver CPR Class is certified and accredited and will be held on Saturday from 9 a.m.-1 p.m. at the Coldwater Lake Association Building. Cost for members is $20, non-members $40. Class size is limited. Call (517) 238-6014 to reserve your spot. For more classes offered click here to go to the Lake Events/Activities page.